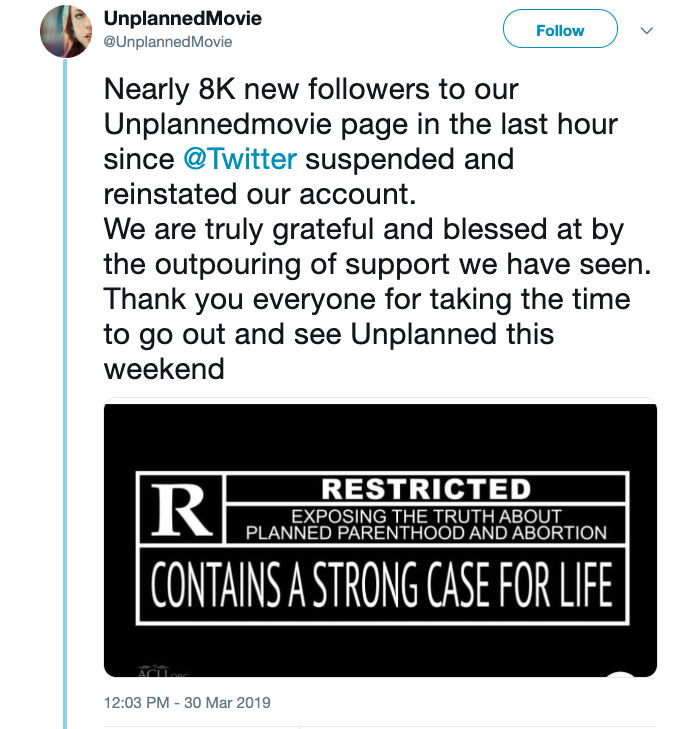 Twitter suspended the Unplanned movie account “without cause” or explanation. 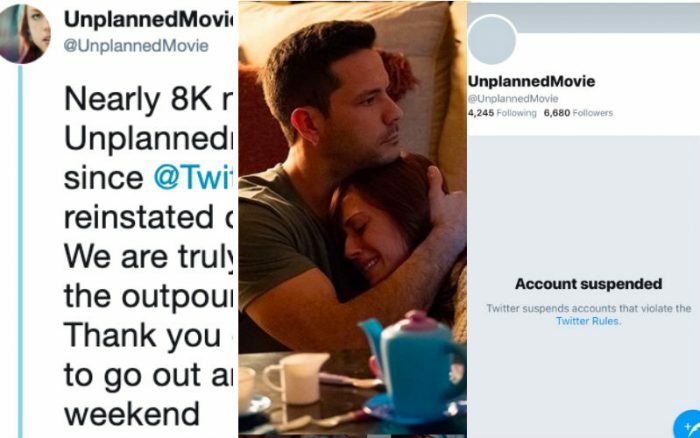 Let us pray for the success of Unplanned! 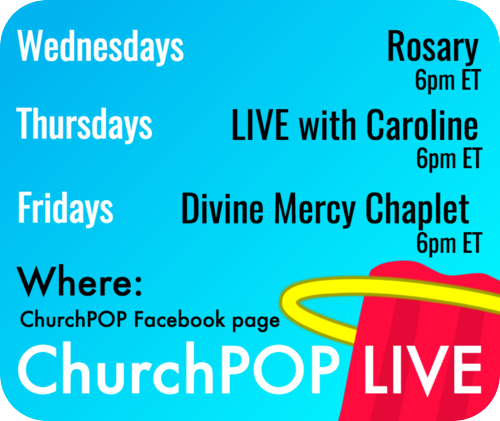 Buy your tickets here!